Leg pain can range from a dull ache to a stabbing sensation. 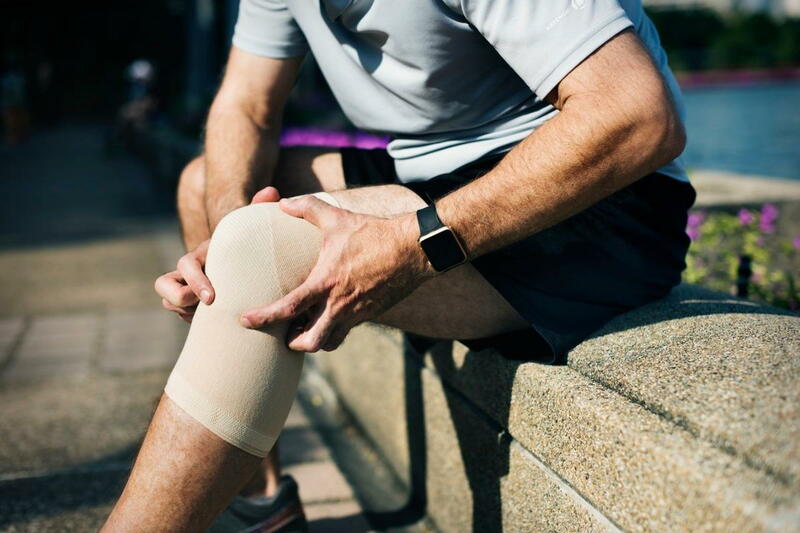 It can be the result of a number of things, but usually it is due to overuse, wear and tear, and/or injuries in the bones or joints, ligaments, muscles, tendons, or other soft tissues. The pain may even be traced down to problems in your lower spine, as well as blood clots, poor circulation, or varicose veins. Contact our chiropractor near Centereach, NY, if you are experiencing severe or persistent pain in your leg. What are some other causes of leg pain? How can chiropractic care treat leg pain? Our chiropractor near Centereach, NY, can provide you with a natural, holistic approach to treating or alleviating your leg pain. Depending on the severity and diagnosis, chiropractic care may be an option for restoring and maintaining a full range of motion, as well as improving your overall quality of life. The basis behind chiropractic care is to heal the underlying injury, instead of simply masking the pain with medication. Initially, we want to identify the root of your pain and correct the underlying problem. Not identifying the cause of your pain early on may lead to the potential of surgery in the future. Subluxations, which are misalignments of the spinal bones, can cause pain as they put pressure on the nerves and interfere with the nervous system. Since the nervous system controls and coordinates everything inside the body, interference to it can affect organ function. Spinal adjustments are a gentle, yet effective technique to align the spine, which will relieve the pressure off the nerves and allow the nervous system to function the way it is intended to, which in turn, shall alleviate leg pain. Schedule an appointment with our chiropractor near Centereach, NY, to start treatment for your leg pain today -- the sooner you tackle your leg pain, the better you will be.